3893 Big Mountain Rd, Whitefish, MT 59937, EE. UU. This Whitefish condo complex offers direct access to the ski slopes from its convenient location on the mountain, 0.2 km from Whitefish Mountain Ski Resort and within 15 kilometers of Stumptown Ice Den and Whitefish Lake Golf Club. Whitefish Lake State Park is 15.4 km away. After a day of fun on the slopes, ski back to Morning Eagle where you can have a drink at the bar and enjoy great features, such as hot tub and massage treatment rooms. The 27 individually decorated condominiums have 2 bedrooms and offer wifi access and sofa beds. You will have a fireplace available, and kitchens with refrigerators and stovetops. Have fun with winter activities on site: downhill skiing, snowboarding and snowshoe walks. Back when the snow has melted and enjoy hiking or biking and horse riding or horse riding. Relax in the hot tub after a day on the slopes, or enjoy gym. Services such as storage and shopping on site allow you to spend less time with logistics … and more time on the slopes. 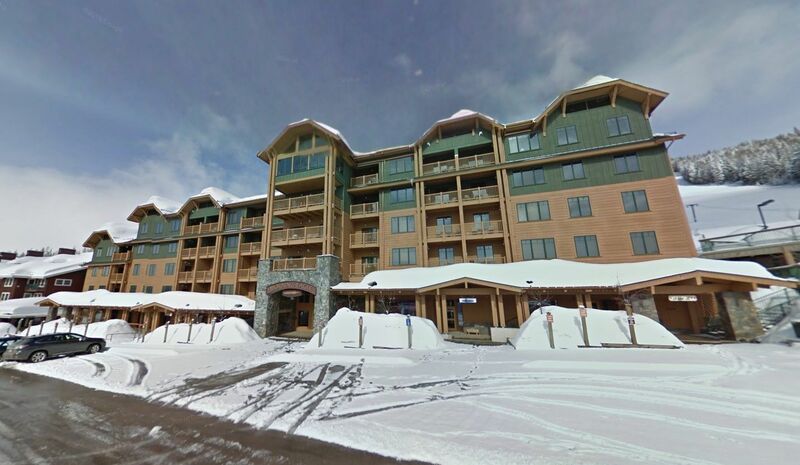 At sunset, enjoy aprÃ¨s-ski drinks at the bar of this condominium complex. This condominium complex has a cafeteria. Common areas offer free wireless Internet access. There is a free self parking is available onsite.